Along with the convenience of the digital age comes a significant risk to your business. Cybercrime is now one of the biggest risks faced by all Australian businesses, regardless of size. Increasingly sophisticated cyber criminals are able to exploit the vulnerabilities of your systems or networks to gain unauthorised access to data; to download malware; or to attack a computer or website causing it overload and stop operating (known as DoS or Denial of Service). For your business this can mean the loss of data and systems, which could cost thousands of dollars to rebuild. On top of that there may be a loss of income associated with your servers or online systems being unavailable. The damage to your business's reputation may also take a significant hit. As our reliance on technology increases, the incidence and cost associated with cyber breaches will also continue to grow. The Notifiable Data Breach (NDB) scheme and how it affects your business. The Notifiable Data Breach scheme commenced on the 22 February 2018. It applies to all businesses, government agencies and other organisations that are covered by the Australian Privacy Act 1988 (Privacy Act). Under the new scheme, specific data breaches must be communicated to all those affected by the breach and also reported to the Office of the Australian Information Commissioner (OAIC). The OAIC will be releasing information about the NDB scheme as it is developed. However, the are things you can do now to prepare your business for this legislative change. First, and even if you believe your organisation is not covered by the Privacy Act, we strongly recommend that you review all of your practices, procedures and systems for securing personal information. Second, every business should either develop or update their data breach response plan to ensure that they are able to respond to suspected data breaches. 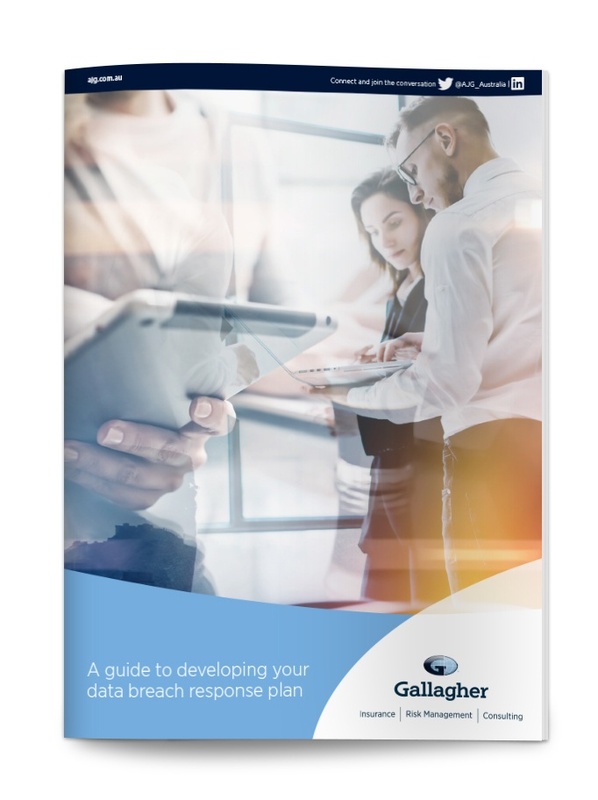 You can download our FREE guide to developing a data breach response plan here. Do you need to speak to an expert about your cyber risk? Our insurance brokers are eager to assist you and your business ensure you are covered correctly should a cyber security breach occur. Please call 1800 571 941 for an obligation free chat or fill in the form to the right and we will get back to you at your preferred time. Is the Marine industry 'easy meat' for cyber criminals? Are you confident in your business' response to a cyber breach? Speak to an Gallagher expert today to get a quote or find out more.